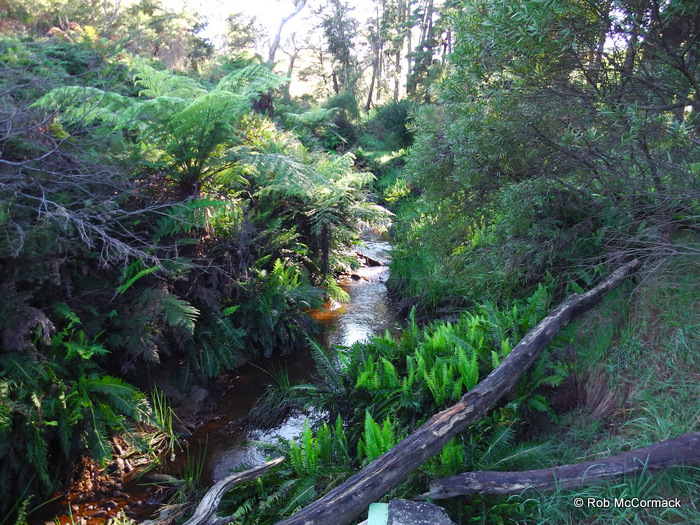 For the past 12 months AABio has been surveying the coastal creeks, streams and swamps of the Coffs Harbour City Council’s local government area. The surveys are now complete and the final report has been issued to Coffs Harbour City Council. 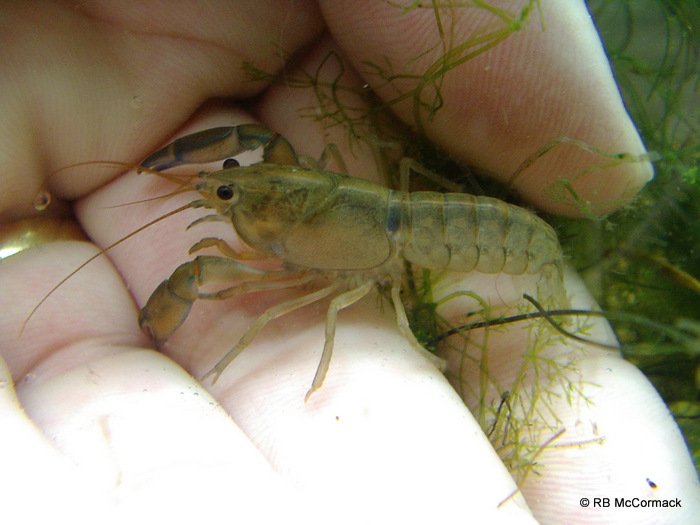 The focus of the survey is freshwater crayfish and crustaceans but all aquatic organisms are surveyed and recorded. 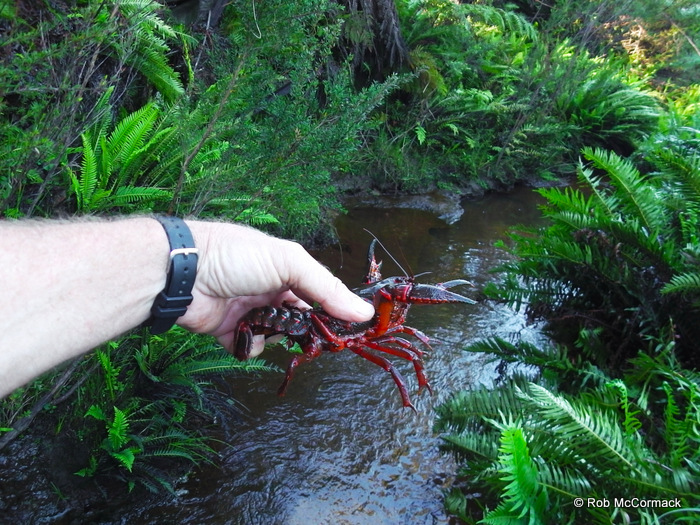 We were specifically surveying for Tenuibranchiurus crayfish which are a rare and cryptic species in the area. 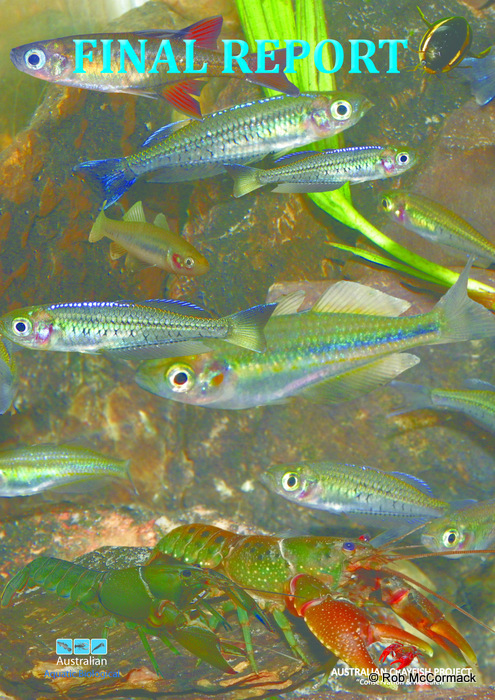 Typically we would catch 150 C. cuspidatus for only one tenuie. 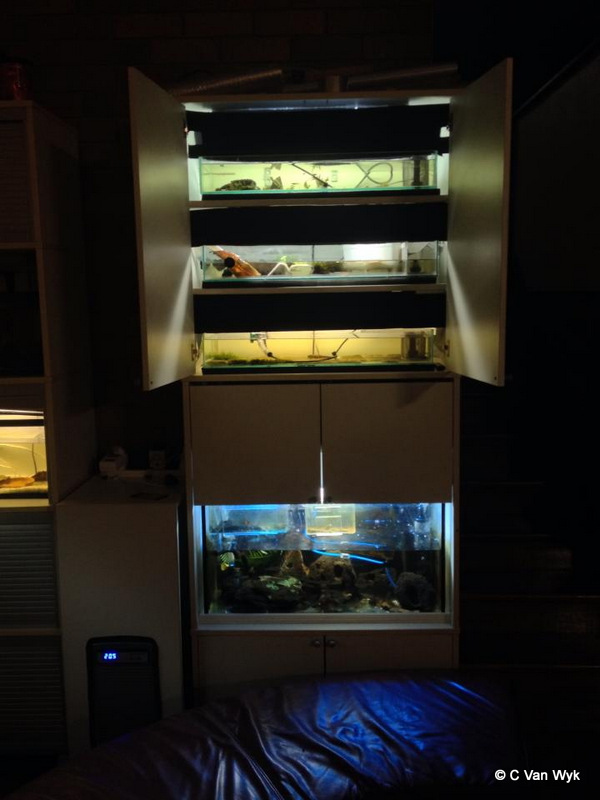 We found abundant Cherax cuspidatus and Euastacus dangadi in the region plus numerous other crustaceans. 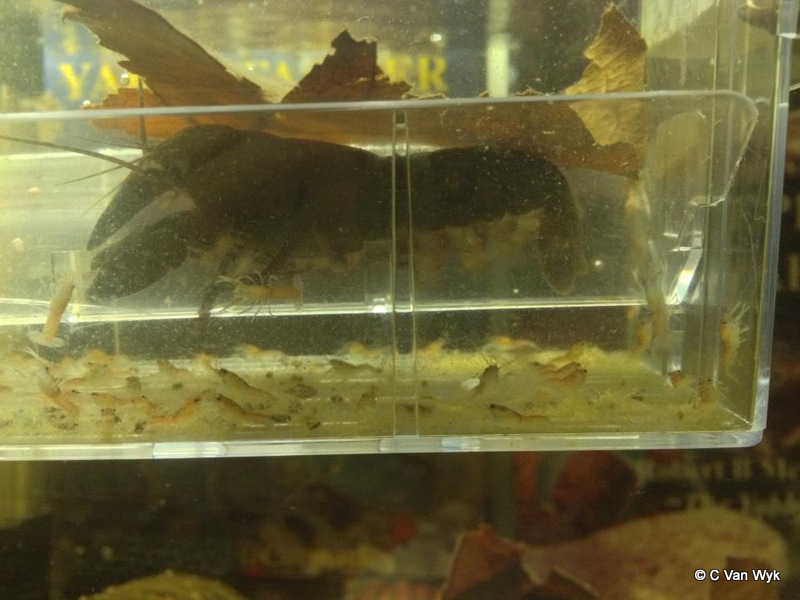 So far we have found five different species of freshwater shrimp. Most species found are common and expected in the area, however we did make some startling discoveries. Our thanks to Coffs Harbour City Council and specifically to Rachel Binskin, their Biodiversity Officer for their support of the research project and patience awaiting its completion. The project dragged on longer than expected. The ACT Aquatic Team from the ACT Government’s Conservation Planning and Research Unit sent me this photo of a berried Euastacus rieki and I just had to share it with you all. It’s the first female with eggs recorded and a tremendous leap towards filling the huge knowledge gaps on this cryptic species. 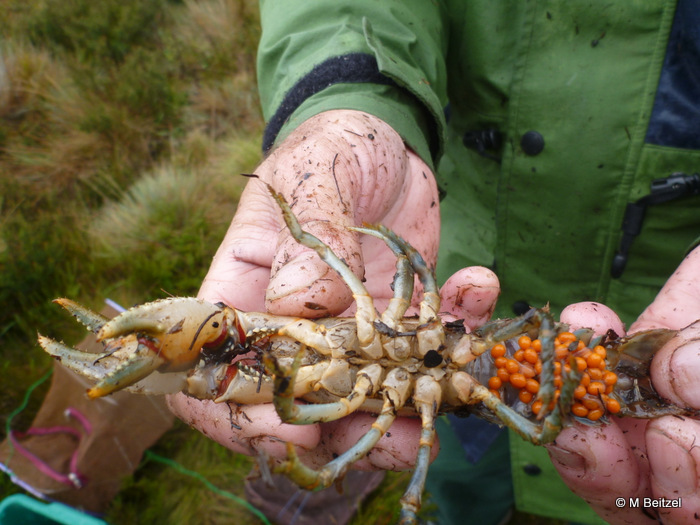 The Aquatic Team from the ACT Government’s Conservation Planning and Research Unit have been surveying subalpine bogs as well as creeks and rivers in the ACT to determine potential methods for a broader distribution survey of two species of spiny crayfish. 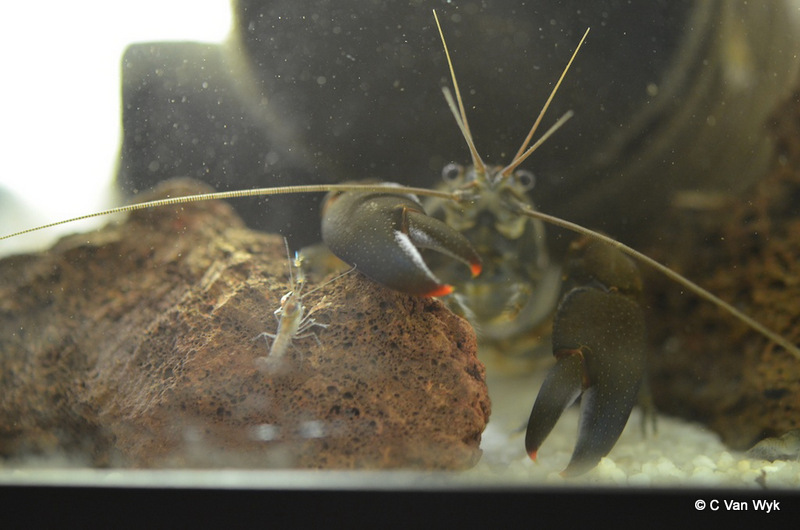 The current project is stage 1 to test methods for a program to determine the distribution and relative abundance of Euastacus crassus and Euastacus rieki. 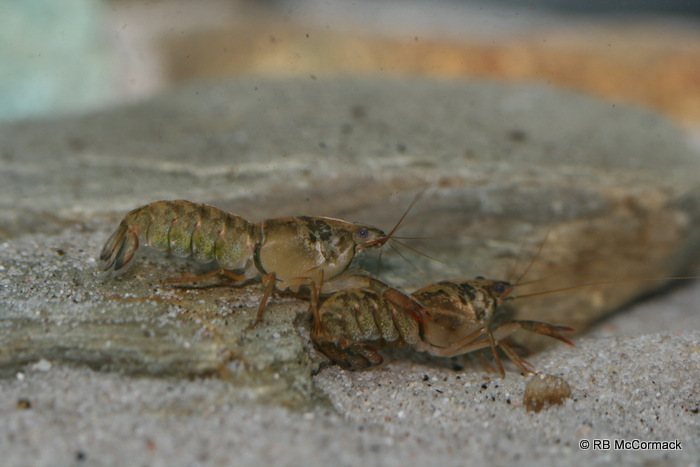 Despite being the type location for Euastacus rieki, very little is known on the distribution or habits of these two species in the ACT or elsewhere. Among the more than 50 crayfish collected the team discovered two berried E. rieki (42 & 53mm OCL) with 100, 3.5mm orange eggs. 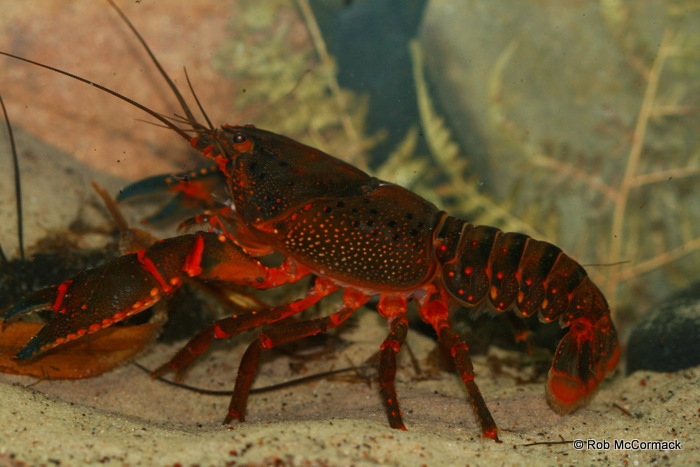 Both crays were collected in a subalpine bog (approximately 1600m a.s.l) in Namadgi National Park. The project was directed by ecologists from the Environment and Sustainable Development Directorate of the ACT Government. The work has been supported through ACT Government climate change funding. 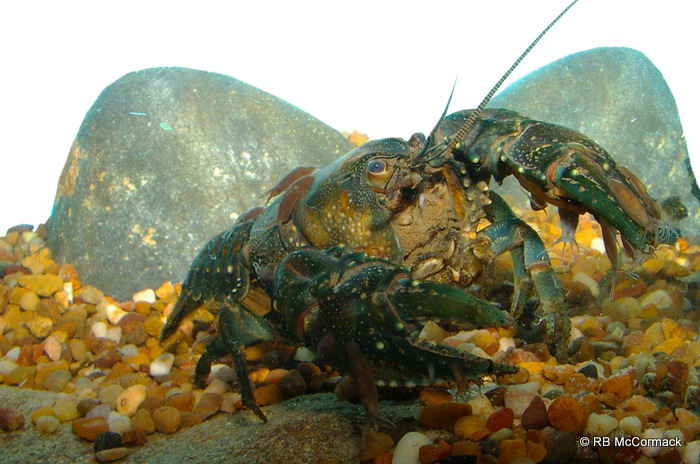 A new species of Gramastacus freshwater crayfish has been described by Rob McCormack resulting from research over the last eight years as a volunteer on the Australian Crayfish Project (ACP). 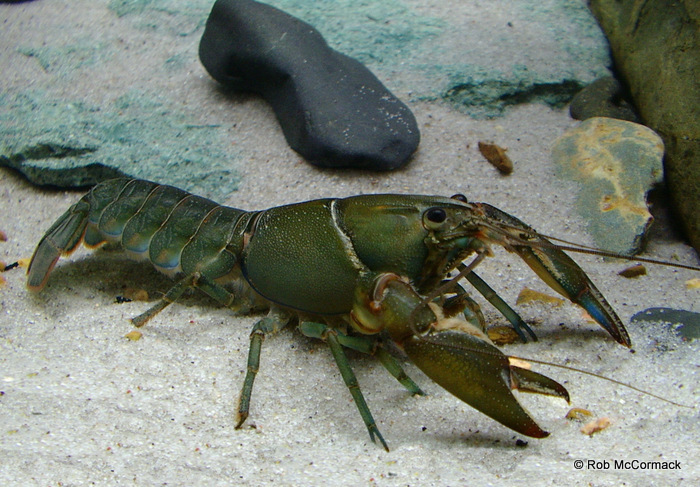 The eastern swamp crayfish from the genus Gramastacus, was published in the open access journal ZooKeys. 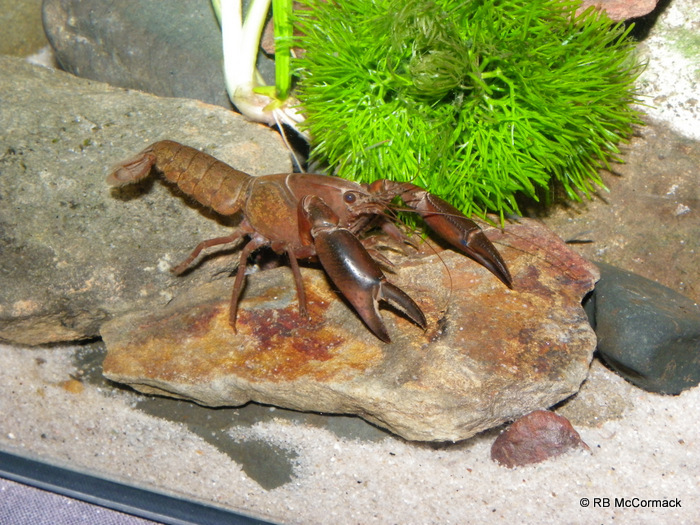 Only one other species of Gramastacus crayfish is known and that occurs some 900 km away in the Grampians region of Victoria. This new species is found in lowland ephemeral habitats between 3 and 48 m a.s.l. surrounding coastal lakes and lagoons from Wamberal Lagoon, north along the coastal strip to Wallis Lake, a straight line distance of 165 km. 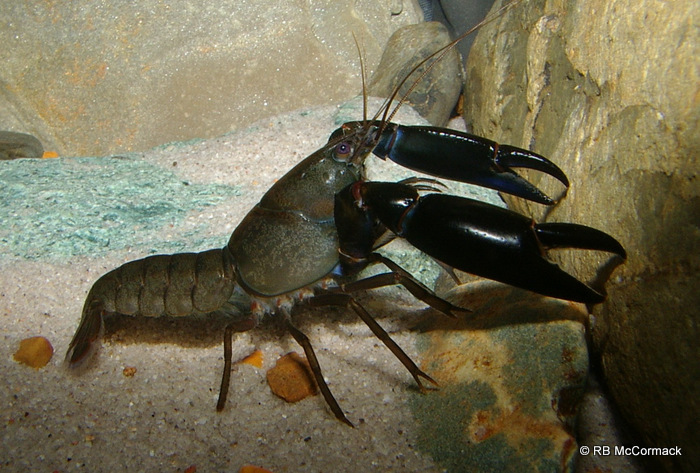 This new species “The eastern swamp crayfish Gramastacus lacus” is one of the world’s smallest freshwater crayfish species with specific habitat requirements, preferring ephemeral habitats (smaller creeks, swamps, wet areas and stump holes) that offer conditions that enable their survival and presumably limit threats from other predators, such as eels. Habitats in the same area that consist of permanent water invariably contain large numbers of freshwater eels (Anguilla reinhardtii) and native fish gudgeons (family Eleotridae) but not G. lacus. 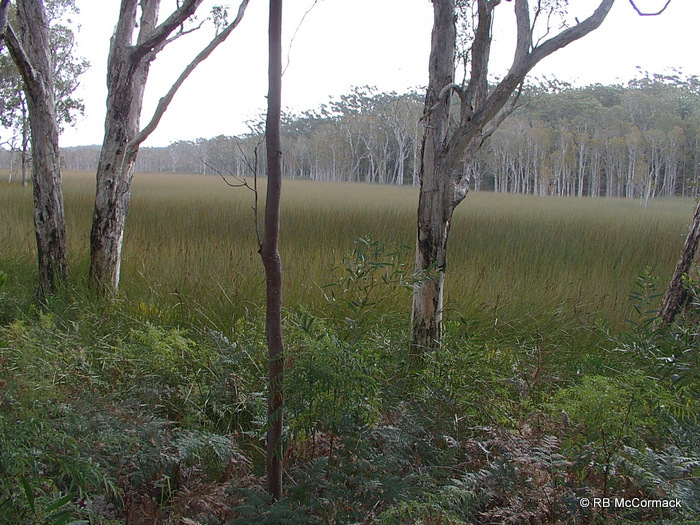 Many ephemeral swamps and creeks can revert from dry beds to water bodies several metres deep when flooded. Eels and fish may penetrate into and temporarily visit some habitat areas but G. lacus takes refuge in the periphery, protected within the thick reeds and flooded grasses along the shallow edges, well away from the deeper water. 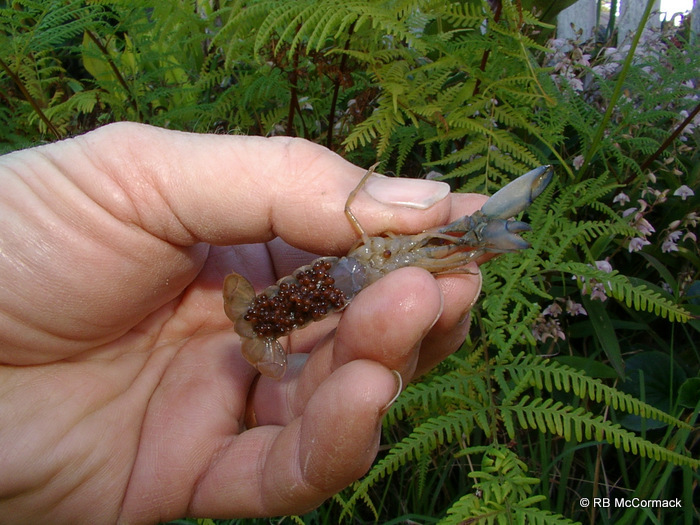 Being dependent on regular natural flooding and drying cycles, only lowland, swampy areas are suitable for this tiny crayfish. 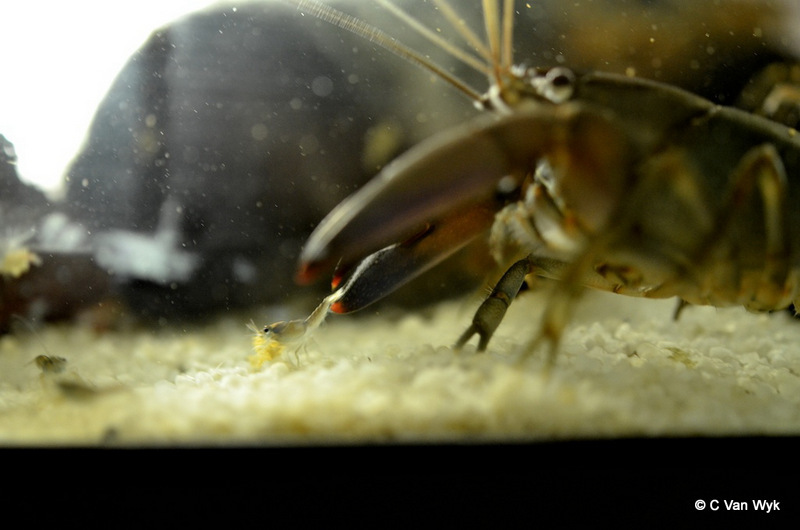 Each crayfish digs a small rounded cross-section burrow up to one metre deep into the water table to survive the drying cycle. Some areas are riddled with these small burrows as they are a prolific species and can occur in very high numbers in small habitat areas. They are found in one of Australia’s, most developed and fastest developing regions, unfortunately, this means that much of their habitat has been lost in the past, these ephemeral areas are the first to be drained or reclaimed to make way for agriculture, industry, housing developments, golf courses and infrastructure, etc. 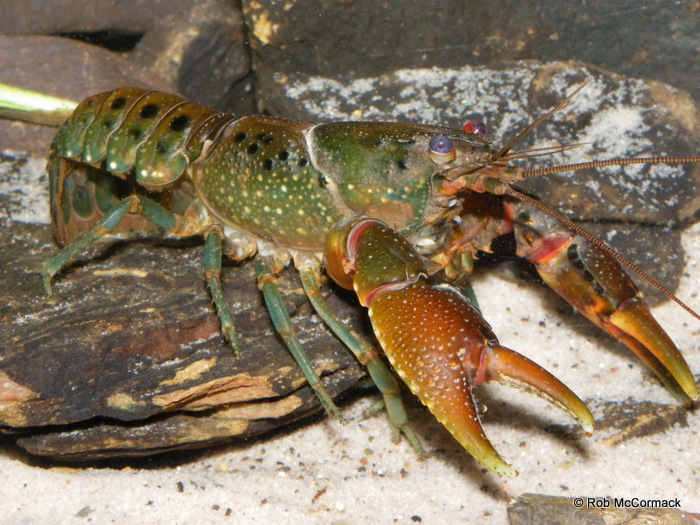 Now, with this species description, this crayfish must be considered in any future developments and hopefully future habitat loss will be reduced. 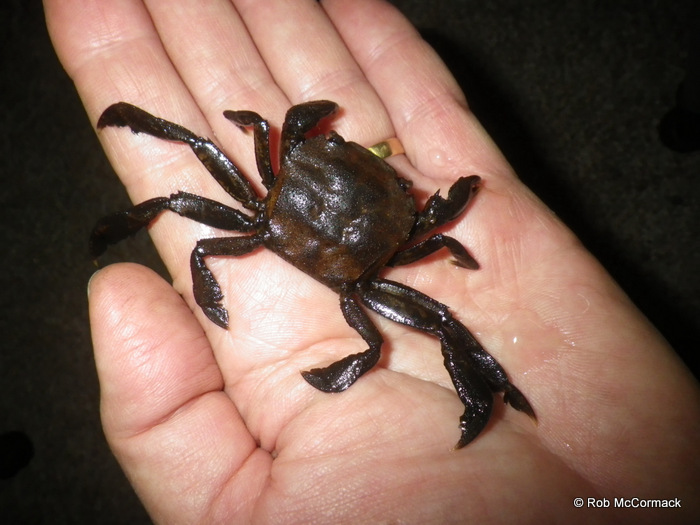 The scattered populations of Gramastacus seem highly fragmented and many are increasingly threatened by a range of threats other than human development. Invasive crayfish, pest fish species like plague minnows and swordtails, rising sea levels and falling water tables all are increasing threats. Luckily, the large number of National Parks and Reserves along the coastal strip provides safe refuges for some populations.